We can't wait to see you on April 9, 2019 for Trunks Up NY, an evening with Lek Chailert! 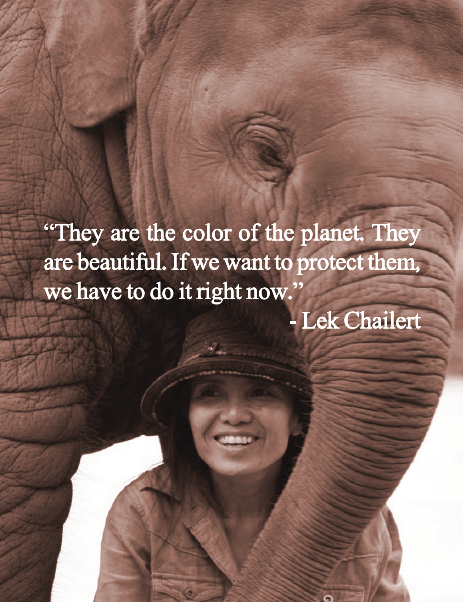 Together, we are making a difference in the lives of Asian elephants. VIP Reception at 6 p.m.
General Reception at 7 pm. Look for an email confirmation and more information about the event soon. Abraham Foundation is a 501 (C) (3) organization. Abraham Foundation Federal Identification Number (EIN) is 30-0139596.